A&H Electrical & Refrigeration, LLC offers commercial and residential HVAC and Refrigeration repair, service and installations of new and existing units. Our trained staff offers unit upgrades, repairs and piping design to make sure your commercial refrigeration system works properly and efficiently. We offer service 24/7 for customized maintenance programs, parts and components, retrofit projects and equipment replacement. At A&H Electrical & Refrigeration, LLC we are Safety and Quality Conscious! Our Team is trained and certified per the Occupation Safety and Health Act guidelines for construction and industrial safety. We educate our Team for safety and site requirements before each and every job begins! We're NATE and EPA certified in Refrigerant handling, and our team of technicians are insured and licensed, to ensure your satisfaction. 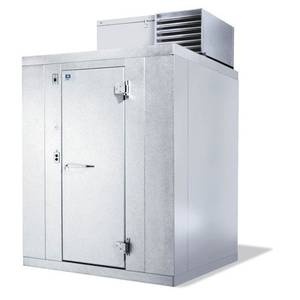 We specialize in Walk-In Coolers, Reach-In Coolers, Florist Coolers, along with most Ice Machines and Ice Makers. We also install Tank-less Hot Water Heaters.
. We minimize disruption through accurate diagnosis, estimates, and access to a wide range of industry-leading equipment and replacement parts. · We arrive in clearly recognizable vehicles, in uniform, and equipped with the leading-edge diagnostic tools and range of quality replacement parts to resolve the majority of issues in a single service call. · We offer prompt and convenient scheduling during regular business hours, our fully licensed and trained technicians are available 24 hours a day, 365 days a year. Our certified Techs can handle every need you may have. We Sell, Install and Service all major brands of Ice Machines. 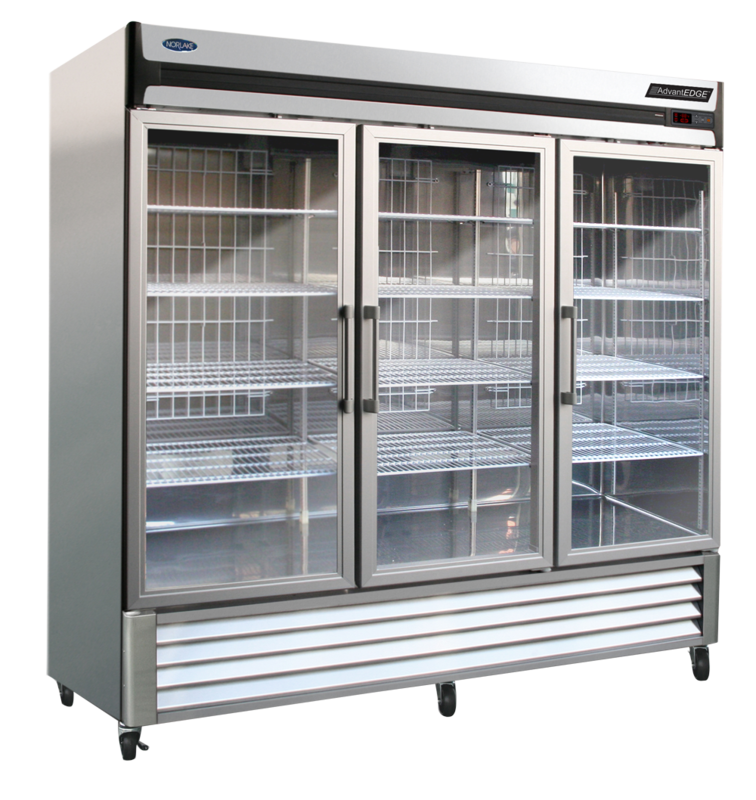 We Sell, Install and Service all major brands of Walk-in Coolers and Freezers, and Reach-In Freezers, Coolers and Prep Tables. We are a Authorized Warranty Service Provider for the following: Kolpak, Imperial Brown, Norlake, Heatcraft, True, Tecumseh, Beverage-Air and many more! The SEER (seasonal energy efficiency ratio) is how the efficiency of your heating and cooling equipment is measured. The SEER is the amount of cooling your system will deliver per dollar spent on electricity, as compared to other systems. For example, a 3-ton unit may have a SEER efficiency rating of 15 to 25. The higher the SEER the more efficient the system will be. The SEER rating of any given unit can range anywhere from 13 to 17. Newer Units can get up to 28 SEER. Standard filters work to keep your system and its ductwork clean. The filter rests between the main return duct and the blower cabinet and will improve dust and particle removal. Always choose a filter that matches your blower’s capacity. For optimum efficiency and filtration, A&H Electrical & Refrigeration, LLC recommends that you replace your filters at least once a month. Filters do not really improve indoor air quality. To do that you need a Whole-Home Air Filtration System.